In a close contest between the No. 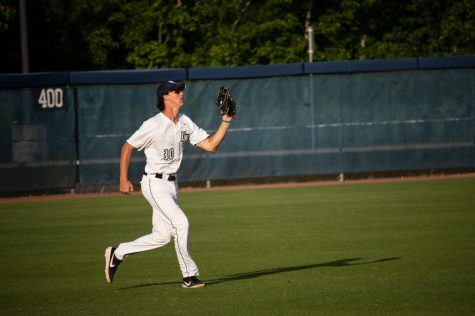 11 Florida State Seminoles and North Florida Ospreys, a walk-off double from Freshman Nander De Sadas sealed a 4-3 FSU win in the bottom of the ninth. 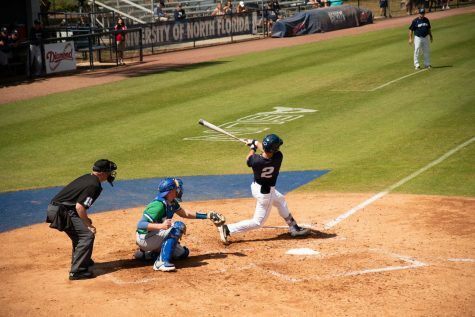 The Ospreys had an explosive top of the first as Junior Tanner May began by drawing a bases-loaded-walk to plate a runner for a 1-0 lead. 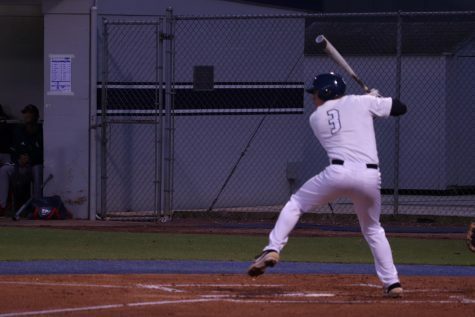 Junior Austin Hurwitz helped the cause with a single to right to score one and Redshirt-Senior Wes Weeks lined a base hit to left for an RBI as the Ospreys led 3-0. De Sadas got the Seminoles on the board in the bottom of the second with a base hit to center to plate a runner as the lead was cut to 3-1,UNF. 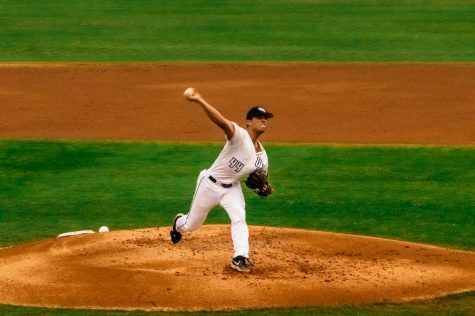 It was a strikeout spree for the Ospreys pitchers throughout the game as they set the UNF Division 1 record with 17 punchouts. Senior Trace Norkus accounted for six of those strikeouts as he started the game with two innings of one-hit ball and allowed one earned run. Freshman Elijah Cabell sent a ball over the fence for a two-run homer to tie the game at three for the Seminoles in the bottom of the seventh inning. 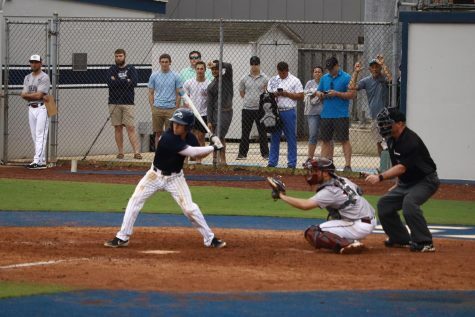 Eventually, De Sadas walked it off for the Seminoles in the bottom of the ninth with a double that hit the right field wall to score a runner for the 4-3 win. 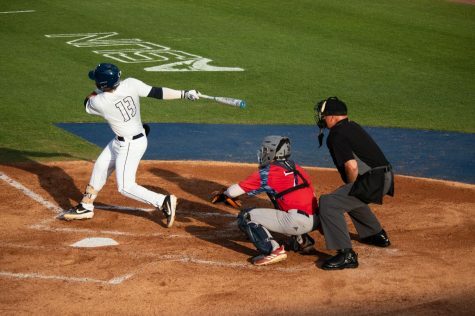 The loss drops UNF to 8-6 and the win improves FSU to 11-0. 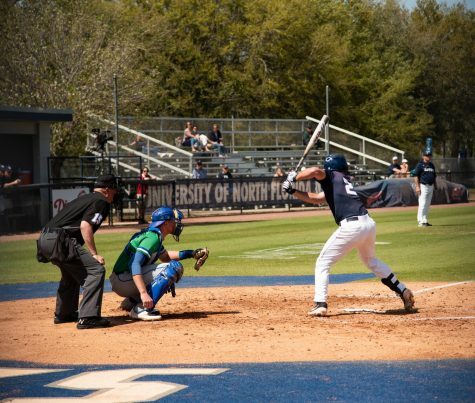 This is now the third straight loss for UNF Baseball. 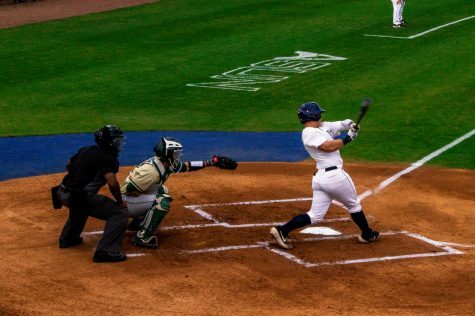 Hurwitz was the only Osprey to record a multi-hit game (2). 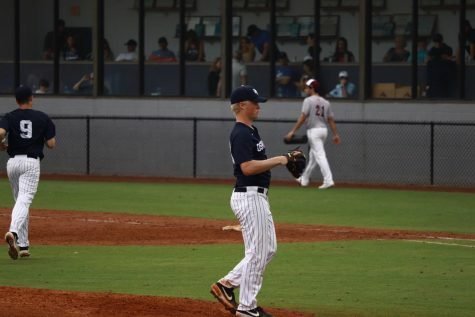 Freshman Zach Chappell pitched 1.1 innings of work, struck out four and left the Seminoles hitless. The Ospreys return home to play Western Michigan on Friday, March 8 at 6:05 p.m.